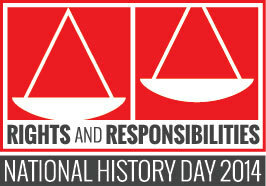 The National History Day program is a nationally acclaimed academic enrichment program that promotes the study of history in our schools. NHD does for history what the Science Fair does for science. Each year, students create exhibits, documentaries, performances, and papers about a topic that is related to the annual theme. This year's theme is "Turning Points in History." 2013 is the 13th year that GHS has participated in this program. 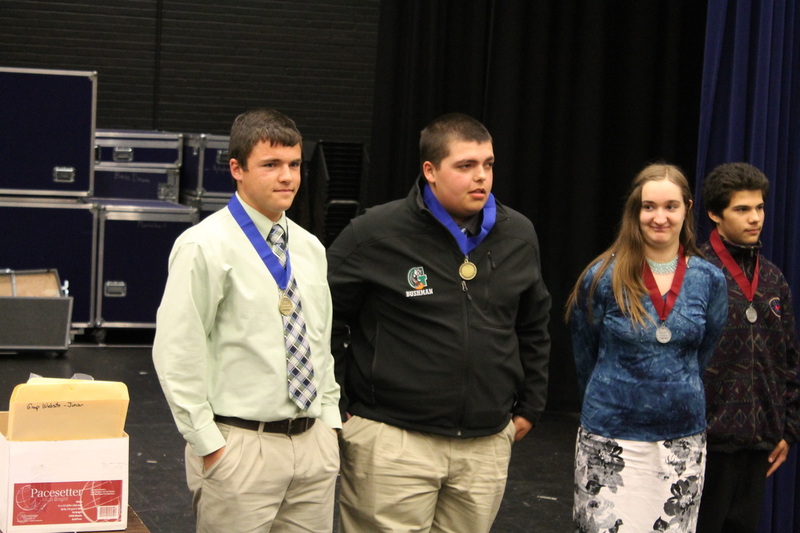 The local winners will advance to the state competition to be held in April in Salem. 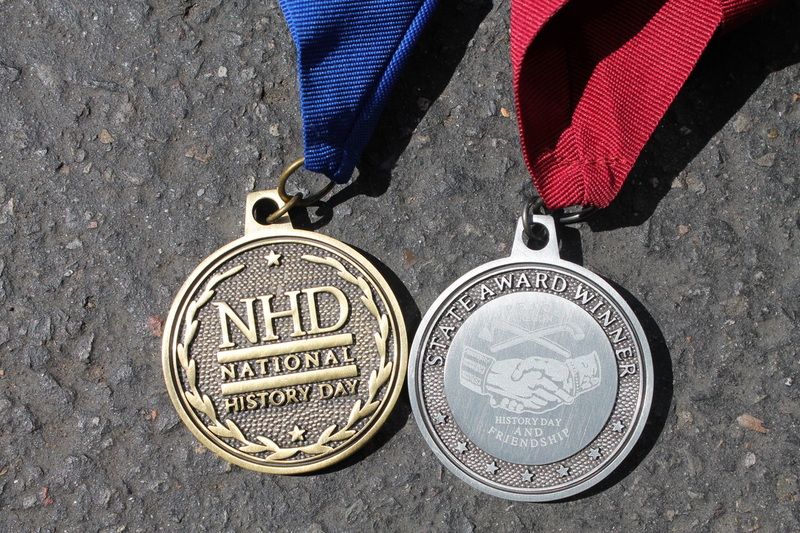 The top two state winners will then be eligible to participate in the NHD national competition in June at the University of Maryland at College Park. College Park is located just northeast of downtown Washington, D.C. While the students are at the competition, they will take advantage of the opportunity to visit the nation's capital, touring the vast array of historically significant monuments, and possibly meeting with some members of Oregon's congressional delegation. 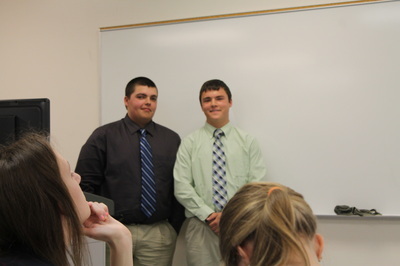 Participation in NHD is not only an exciting experience, but also a great honor. More than 700,000 students nationwide took part in the program this year. 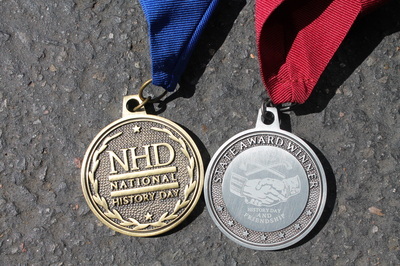 The NHD program contributes to student's history education in a way few experiences can. It is an exceptional opportunity for students to hone their research, critical thinking, and analytical skills while meeting with students from all across the country.